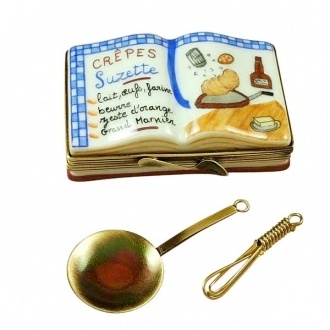 COOK BOOK W/SKILLET - Limoges Boxes and Figurines - Limoges Factory Co. 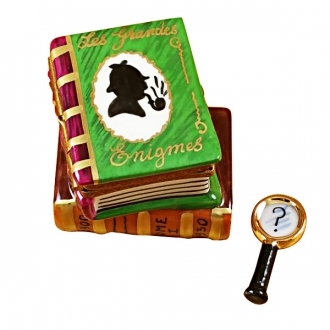 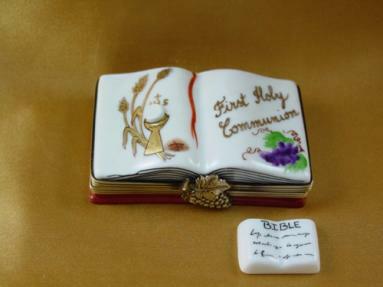 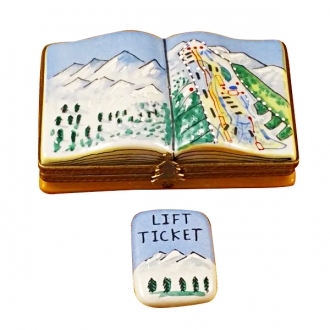 This is yet another of the Limoges boxes which are included in the book theme category. 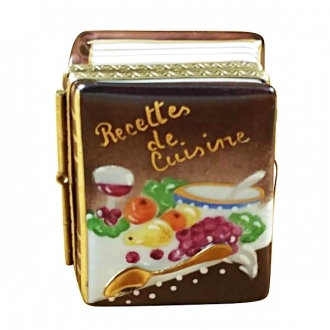 The inscriptions on the Limoges box shows that it is an imitation of a cookery book. 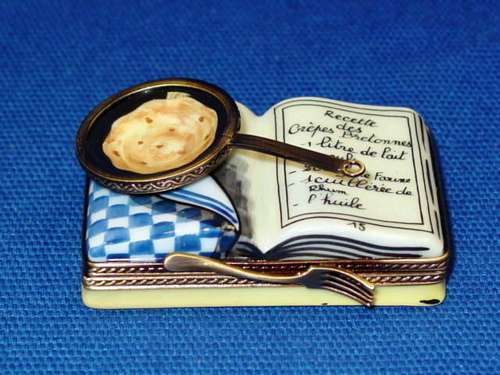 There is a skillet on the ‘book’ with an omelette on it. 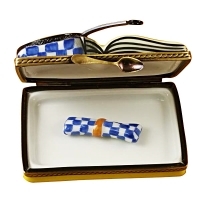 The clasp of the Limoges box is shaped like a fork. 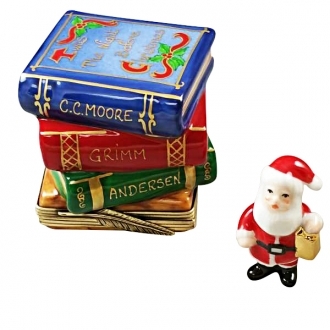 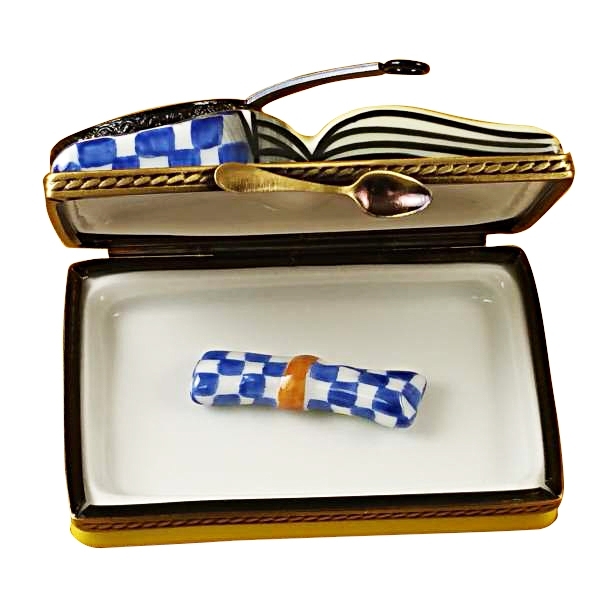 This Limoges trinket box is a useful container for your kitchen table. 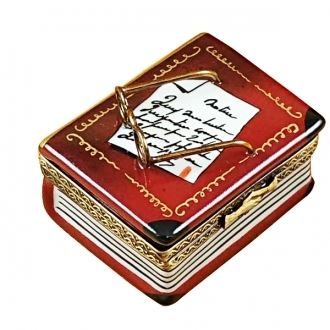 Measurements: 2,25" х 1,5" х 1,25"